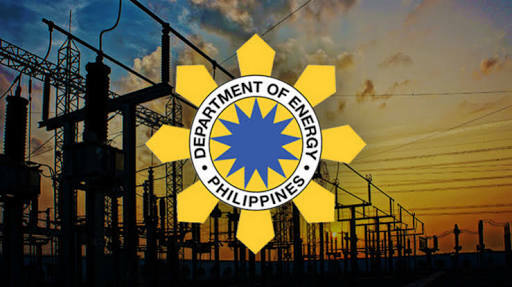 Department of Energy (DOE) Secretary Alfonso G. Cusi recently signed a Department Circular (DC) providing the guidelines on how consumers may avail of renewable energy as the source of their electricity needs. The DC entitled, “Promulgating the Rules and Guidelines Governing the Establishment of the Green Energy Option Program Pursuant to the Renewable Energy Act of 2008,” was signed by the Energy Chief on 18 July 2018. Said Circular was issued pursuant to Section 9, Chapter III of the Renewable Energy (RE) Law, which mandates the DOE to establish a Green Energy Option Program, or GEOP. The program will give end-users the option to source their energy requirements from RE resources. The GEOP rules establish the general guidelines and procedures governing transactions between consumers, RE suppliers and network service providers, on the matter of choosing and using RE resources at the least cost and in a sustainable manner. A voluntary program, all end-users with a monthly average peak demand of 100kW and above for the past 12 months may opt to participate in the GEOP. Those with an average peak demand below 100kW may also participate in the GEOP, but only after the DOE, in consultation with the National Renewable Energy Board and industry stakeholders, is able to determine that the technical requirements and standards are met by the end-user. With the promulgation of the GEOP Rules, the DOE hopes to attract more consumers to source their power from RE. The DOE likewise believes that the GEOP will not only promote sustainability, but will also empower more Filipinos by giving them a wider variety of options for their energy requirements. The program is also in consonance with the DOE strategy to aggressively promote the development, utilization and commercialization of indigenous and clean sources of energy, while ensuring the sustainable and secure supply of power for the country.